APRIL SPECIAL: Botox/Xeomin Event April 3rd, 2019 – RSVP Today! Welcome to Oasis Eye Face and Skin! We are located in Ashland and proudly serve residents in Medford and Grants Pass, Oregon. Our board-certified oculofacial plastic surgeon, Dr. Vivian Schiedler, and her warm, welcoming, and dedicated staff, offer only the very best treatments in oculofacial plastic surgery. At Oasis Eye Face and Skin, we provide the highest quality patient care. 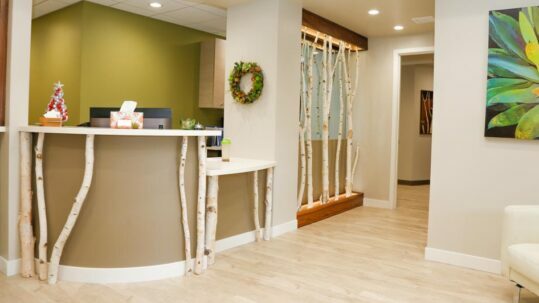 We strive to make every patient feel relaxed and comfortable from the minute they walk through our doors. We have designed our office to provide a tranquil setting as your well-being is always our top priority. We want to take the time to get to know you personally, so we can be sure to exceed all of your expectations. Knowing you is of utmost importance in order to achieve your cosmetic and eye surgery goals. 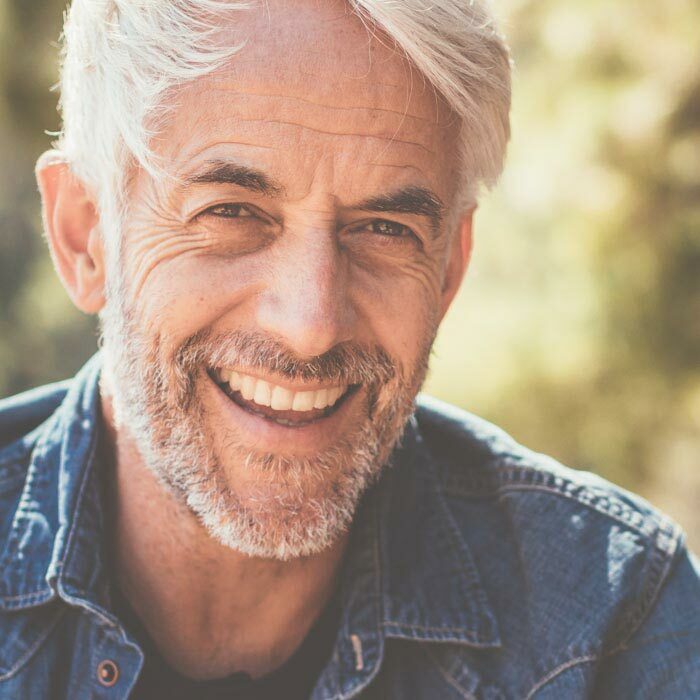 Whether these goals include preserving vision or enhancing your natural beauty, Dr. Schiedler and her staff are here to help you thrive and feel confident. Patient satisfaction is our primary goal. At Oasis Eye Face and Skin, we’re committed to helping you restore eye comfort and rejuvenation. This is achieved in a natural way that preserves or enhances your eye’s appearance, giving you the ability to portray to others how you truly feel. April specials have arrived! We have a Botox / Xeomin event on April 3rd, 2019, where patients will receive Botox at $10/unit. Plus we have specials on Halo Laser (receive a complimentary facial), Broadband Light (complimentary ZO Skin Care Products), and a dermaplaning/facial special offer. Dr. Vivian Schiedler is a board-certified oculofacial plastic surgeon with over ten years of experience. She uses her knowledge and training as an ophthalmologist and eye plastic surgeon to treat and prevent problems concerning the eyes and face. Dr. Schiedler’s vast experience allows her to treat the most delicate of areas including the brows, eyelids, tear ducts, eye socket, and more. Her expertise extends beyond plastic and reconstructive surgery, as she is also capable of performing a variety of cosmetic facial rejuvenation procedures. Dr. Schiedler always takes the time to fully educate her patients about their condition, surgical plan, and recovery so they can know what to expect. This ensures that patients aren’t left with unanswered questions. As an eye surgeon and eye specialist, Dr. Schiedler takes a personal and customized approach with each and every patient. This includes tailoring the procedures to each unique patient, since she understands that everyone is different and has different aesthetic goals and needs. 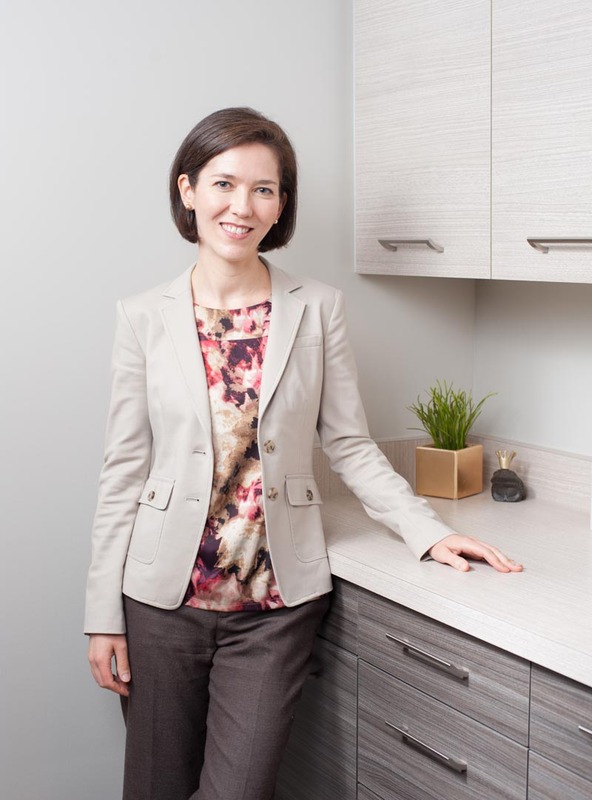 By carefully listening to her patients, and by merging experience and artistry, Dr. Schiedler focuses on tailored treatments that enhance and enrich the patient’s lives. Providing you with the best plastic and reconstructive surgical care is possible thanks to our state-of-the-art technology and equipment. All of our eye surgeries are customized to the individual’s needs, lifestyle, and goals. As an oculofacial plastic surgeon, Dr. Schiedler intimately understands the delicate structures on the face, especially around the eyes. Also, as an ophthalmologist, she places great emphasis on your vision and long-term eye comfort. From elective surgeries to cancer treatments, we will ensure you know what to expect and will do everything possible to help you have a smooth and positive experience. Oasis Eye Face and Skin offers a wide range of aesthetic treatments to help you look and feel your best. Your happiness and satisfaction are our goals. We’ve got you covered regardless of the treatment you are seeking, from cosmetic procedures that enhance your eyes to MediSpa treatments to slow down and reverse the signs of aging. Giving the best first impression is possible when you combine all that with Dr. Schiedler’s skills, knowledge, experience, and artistry. After all, first impressions often begin with the eyes. See what’s new and interesting at Oasis Eye Face and Skin.